2063, United North America: climate change has rendered great swathes of the country uninhabitable, the rise of robot workers has created mass unemployment, eco-terrorism is a constant threat and a 2059 nuclear exchange between Pakistan and India has torn large holes in the world’s ozone layer and pushed humanity’s existence towards a cliff. Garren and Freya have managed to escape that nightmare world and lose themselves in 1986 Vancouver. But the future’s reach is long, and they’re no longer safe there. No one is. Shadowy forces are intent on influencing the past’s path. And when Freya is taken, it’s up to Garren to save both her, and the future. C.K. Kelly Martin always thought she’d get around to writing in earnest eventually and began writing her first novel in a flat in Dublin, finishing it in a Toronto suburb. By then she’d discovered that young adult fiction felt the freshest and most exciting to her. You have most of your life to be an adult but you only grow up once! Martin currently resides near Toronto with her Dub husband. She became an Irish citizen in 2001 and continues to visit Dublin often (although not as often as she’d like!) while working on teen novels. 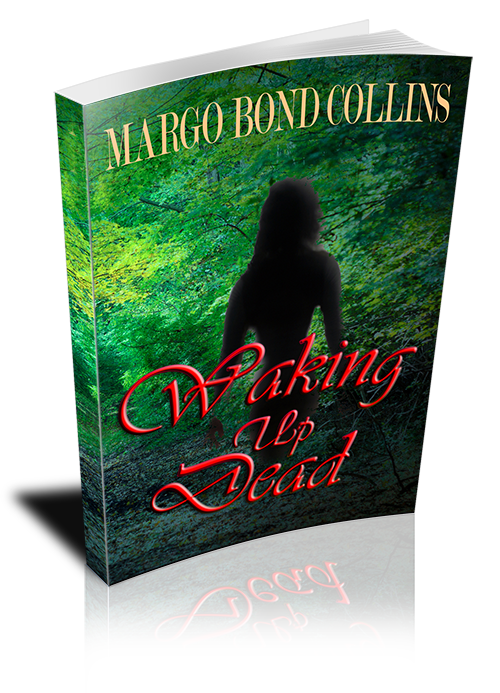 The closer I get to the October 8 release date of Waking Up Dead, the more excited I get! I am just all a-SQUEE over it! I have inspired cursing, random capitalization, and lots of exclamation marks from my readers. My work here is done. If you want such inspiration, don’t forget to enter the Rafflecopter giveaway for free copies; I’ve set it to run until 12:15 a.m. October 9! After the party, Enchanted Book Tours will be running a blog tour for me from October 10 – November 10. Watch for announcements about it! I’m looking forward to seeing y’all at the release party! Woohoo! I am this week’s Featured Author on the Goodreads Paranormal, Fantasy, Dystopia and Romance Readers, Writers and Reviewers group! Lots of links to share from that. Welcome to my stop on the Something Wicked Returns Blog Hop! 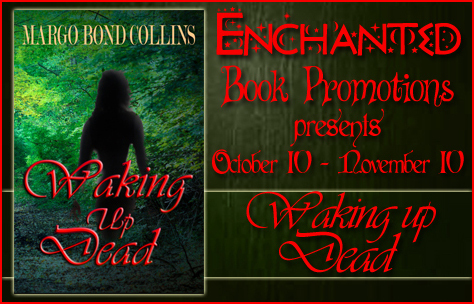 While you’re here, be sure to enter the giveaway for an eBook copy giveaway of my novel Waking Up Dead–and check out the excerpt and book trailers below! Then head on over to the rest of the Something Wicked Returns Blog Hop Stops for the chance to win tons of great prizes!